The Computer Networking Success Blog will allow you to stay updated with the latest networking tutorials and many tips on earning your network certification. It is simple to subscribe to my Computer Networking Success Blog, just right-click on the orange RSS button (located on the top left of my homepage), copy the shortcut and then paste the URL into your RSS reader. Stay updated with the tips and techniques that will guide you to success! Add a switch to expand the computer network and save on costs. Continue reading "Expand the Computer Network How To"
The Windows Vista WLAN AutoConfig service will allow your computer to detect a wireless network to connect to. 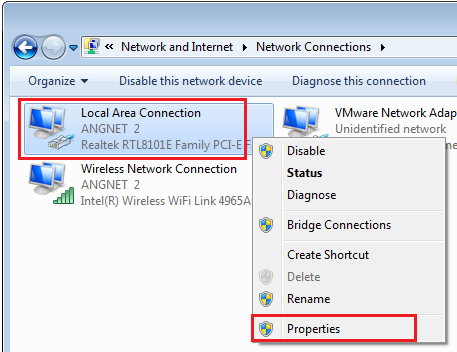 Continue reading "Windows Vista WLAN AutoConfig Service"
Use this tutorial to learn how the Windows Vista wireless network adapter configuration for your wireless network setup. Continue reading "Windows Vista Wireless Network Adapter Configuration"
This article will show you how to check the driver status in Vista to ensure your device is working properly. Continue reading "Driver Status in Vista How-To"
Use this tutorial to configure your Windows 7 wireless adapter. 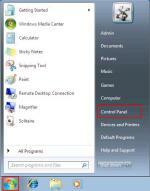 Continue reading "Windows 7 Wireless Adapter Configuration"
Share printer in Windows 7 the easy way! 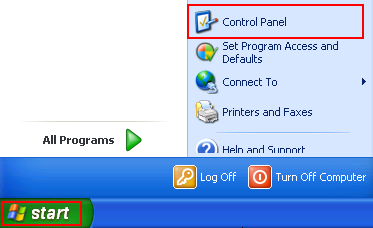 Continue reading "Share Printer in Windows 7 Tutorial"
Network Discovery in Windows 7 will make it easier to share your printer and files. Continue reading "Network Discovery in Windows 7 Configuration Guide"
Windows 7 IP settings configuration is not difficult at all. Continue reading "Configure Windows 7 IP Settings Tutorial"
Use this tutorial to set up wireless network at home or business. Continue reading "Set Up Wireless Network Tutorial"
Learn computer networking basics for your home network and IT career. Continue reading "Computer Networking Basics"
Tutorial on how to set a network location type in Windows 7. Continue reading "Network Location Type in Windows 7"
Secure your files with password protected file sharing in Windows 7. Continue reading "Password Protected File Sharing in Windows 7"
Ever wonder what's in the life of an average computer network technician? Continue reading "Computer Network Technician Job Description"
Continue reading "Computer Network Engineer Job Description"
Continue reading "Computer Network Administrator Job Description"
This tutorial will show you how to create an ad hoc network in Windows 7. 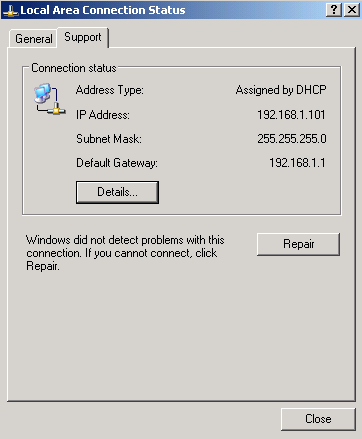 Continue reading "Ad Hoc Network in Windows 7 Tutorial"
Continue reading "Windows 7 WLAN Autoconfig Service"
Use this tutorial to learn about wireless zero configuration in Windows XP. 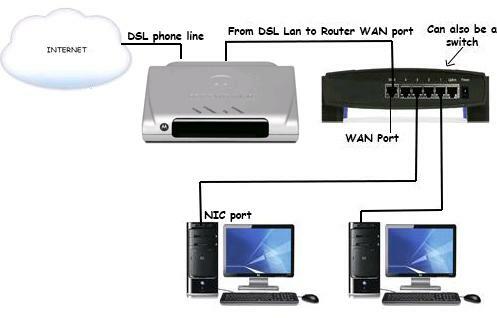 Continue reading "Wireless Zero Configuration Tutorial"
The wireless setup involves using a wireless router, wireless network adapters and your Internet connection. Continue reading "Wireless Setup Devices That You Will Need"
Tutorial on how to configure your home wireless router. Continue reading "Linksys Wireless Router Configuration"
Continue reading "Wireless Networking Basics"
This wireless network setup tutorial will show you the different ways you can set up your home wireless network. Continue reading "Continue the Wireless Network Setup"
Which wireless encryption are you using at home? A whole lot of Windows XP networking tips and guides! 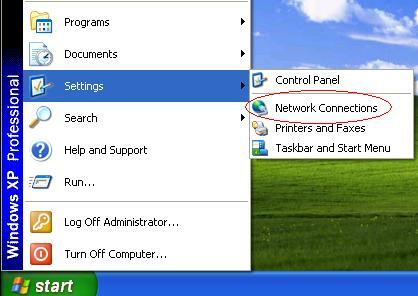 Continue reading "Windows XP Networking Tips"
After configuring your router with DHCP, you need to configure Windows XP IP settings. 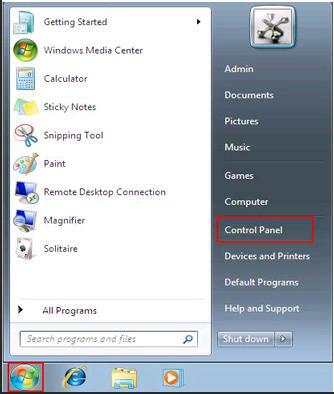 Continue reading "Configure Windows XP IP Settings"